Are you a fan of Anthropolgie’s wedding collection, BHLDN? I think the line is filled with fun and unique items, some that are great for celebrations besides weddings. 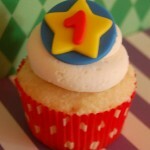 The versatile cupcake liners which come as a set of six for $22.00 would be great for birthday parties. 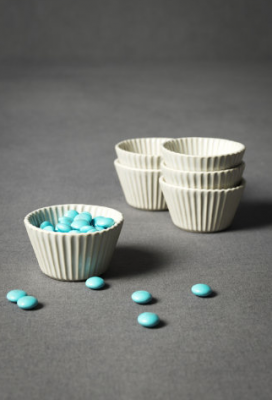 The liners are 1.5”H, 2.75” diameter and are great for holding small items like candy or confetti. 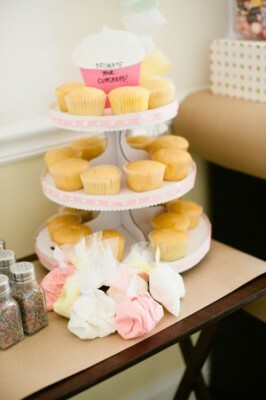 The website also offers paper cupcake liners, cupcake stools, and pennants. World Market is one of my favorite stores to just wander around in. 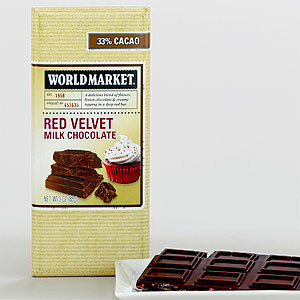 Over the summer I found the cute cupcake take out bags and on a recent visit to my local store I noticed a red velvet milk chocolate bar. The chocolate bar is only $1.99 and sounds like the perfect solution to cure a cupcake craving when cupcakes are not available. My store also had the wine charms shown below. 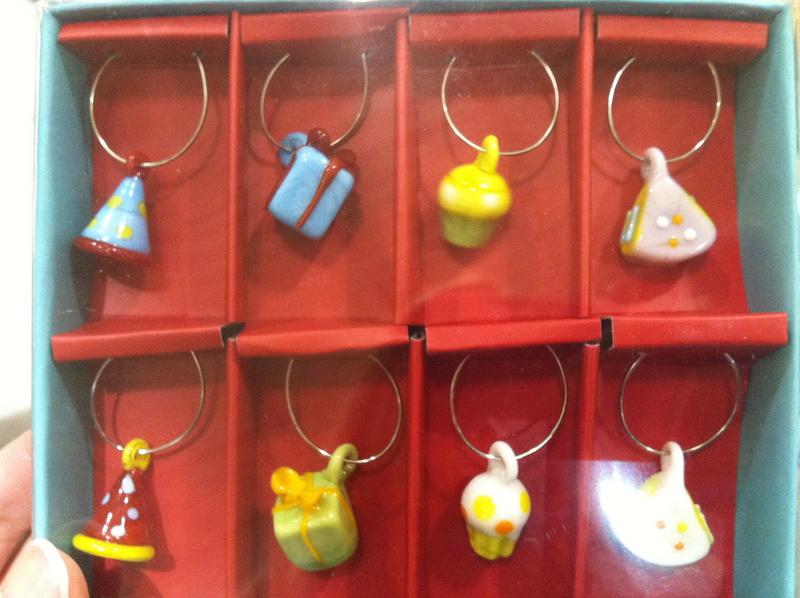 I did not see them on World Market’s website but they are worth a trip to the store for if there’s a birthday coming up! 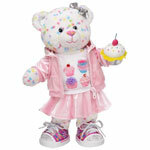 If you have a young one in your family, odds are you have visited Build a Bear for them to make a furry new friend. But here’s a great reason to go back and get something for yourself! 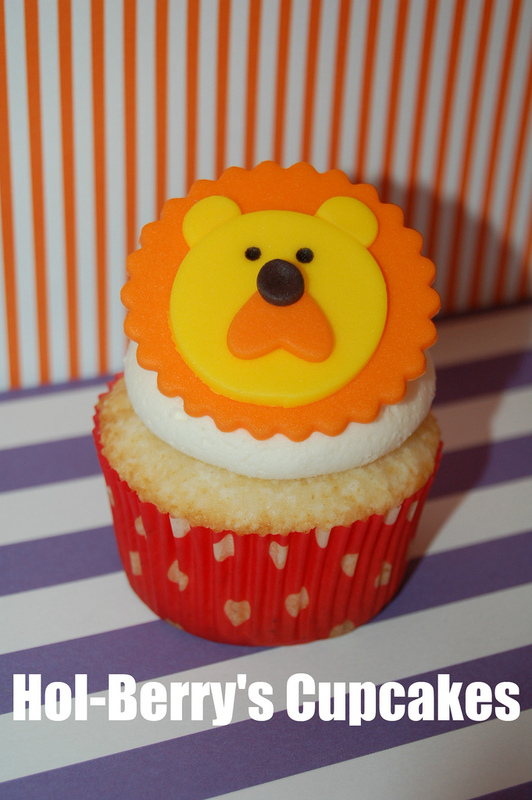 This new “I Heart Cupcakes Confetti Cupcake Bear” is shown with all these optional accessories for $45 but you can buy just the bear for $20. 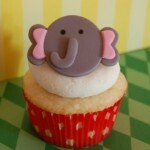 They have several other cupcake birthday animals and this adorable animal carrier. 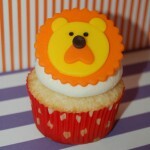 I wonder if I might get strange glances walking around the mall wearing this cupcake carrier with a cupcake bear in it? 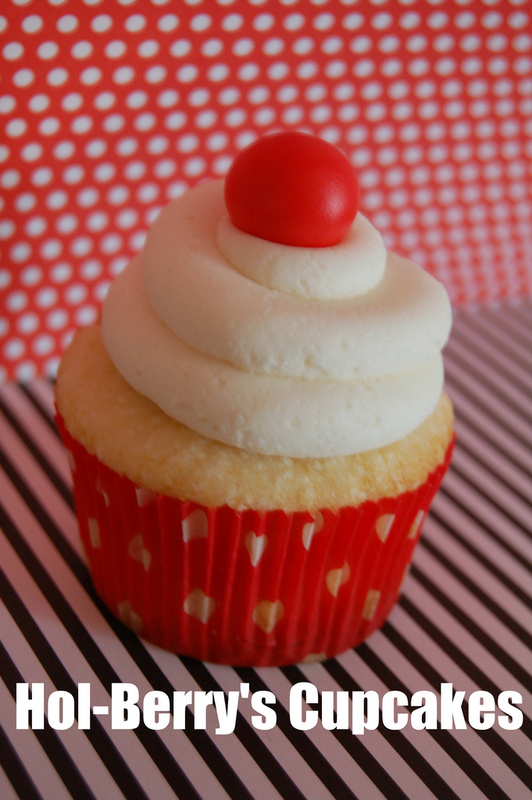 Hol-Berry Cupcakes from Hatfield, PA offers this simply elegant combination of cupcakes around the classic circus theme. 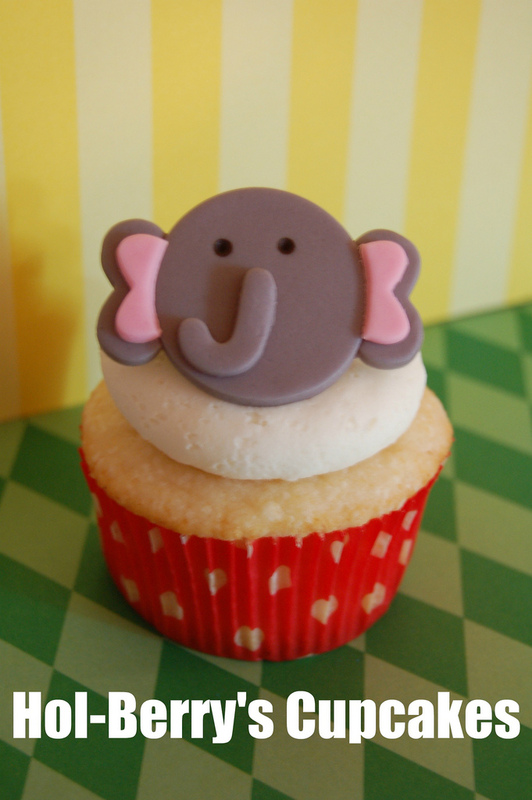 Each creation hearkens back to simpler times of a child when colors were bright and shapes were straightforward. 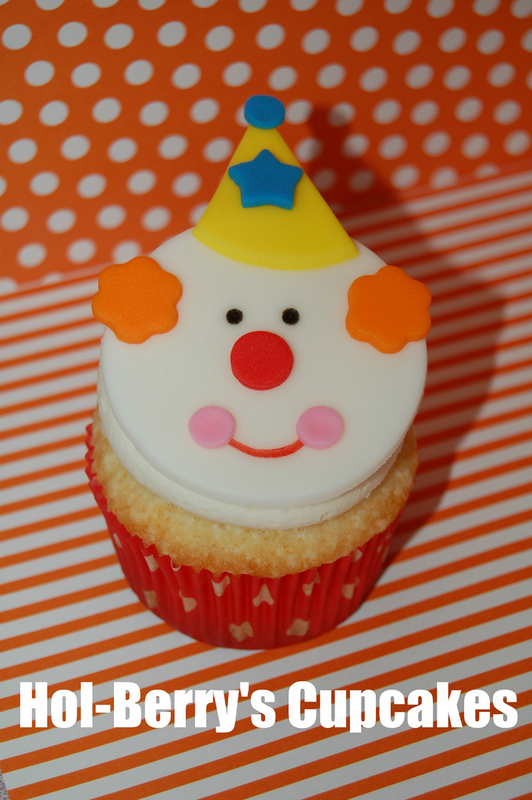 Even the background to the cupcake images were chosen to accent the circus feeling with retro party patterns. 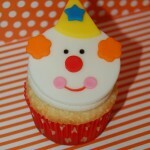 Fantastic set of circus cupcakes for any lucky young birthday boy or girl! Check out ATC sponsor Piktorama’s fun, new iPhone cases below. 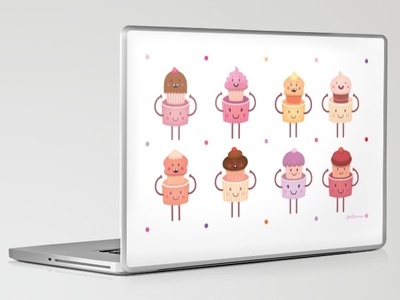 Piktorama is a company that specializes in lots of fun graphics–everything from buttons to posters to iPhone cases like these. 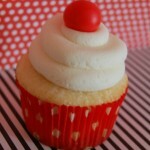 They even have lots of cupcake art that is worth checking out. Be sure to also take a look at some of the work that Piktorama’s owner, Amaranta Martinez, did for MTV and Nickelodeon. 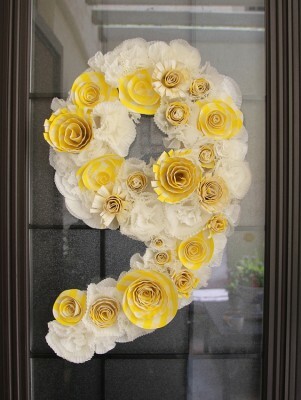 I love this DIY Birthday Wreath made out of cupcake liners and paper plate flowers! 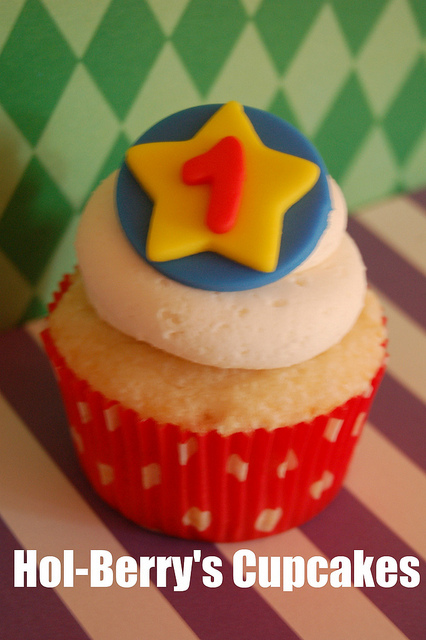 It’s such a fun idea and the perfect way to show how old the birthday child is turning on his or her special day. 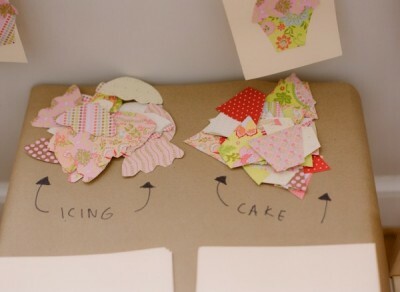 The instructions make this project sound easy and all you need in addition to the liners and plates is cardboard and a hot glue gun.